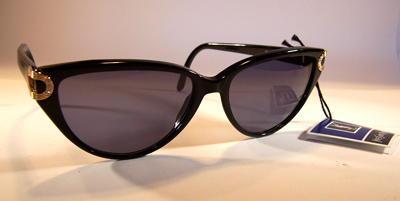 Buy Your Choice of a Brand New Pair of Yves Saint Laurent Vintage Sunglasses Collection I ! 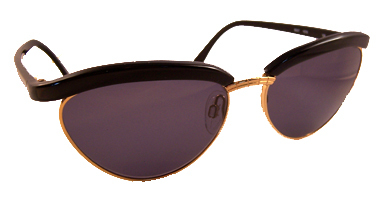 Buy one of the following Authentic and Rare Yves Saint Laurent Vintage Sunglasses from the 1970's to 1990's! 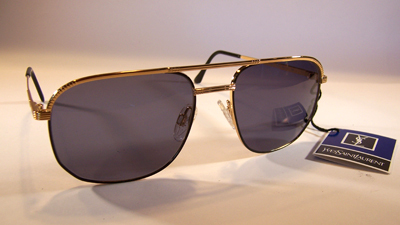 Yves Saint Laurent Vintage Sunglasses - 4008 Y104 (more info) — only 2 left! Yves Saint Laurent Vintage Sunglasses - 5005 Y506 (more info) — only 1 left! Yves Saint Laurent Vintage Sunglasses - 5006 Y505 (more info) — only 4 left! Yves Saint Laurent Vintage Sunglasses - 5006 Y506 (more info) — SOLD OUT! 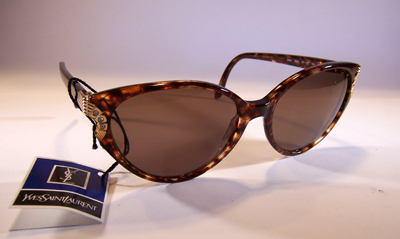 Yves Saint Laurent Vintage Sunglasses - 5007 Y576 (more info) — only 3 left!